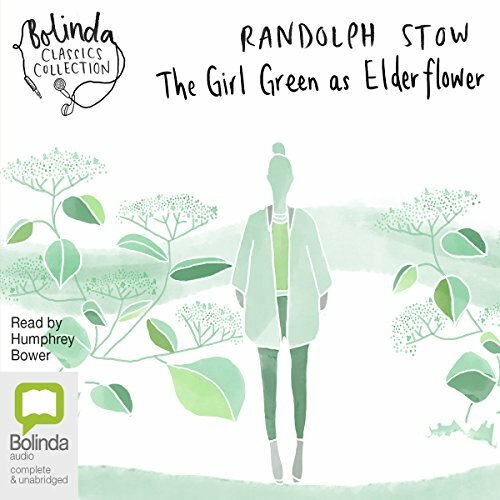 Showing results by author "Randolph Stow"
Laid low by a tropical disease and an accompanying malaise, Crispin Clare returns to his ancestral home in East Anglia. Local folklore seeps into his fever dreams and into his writing, and the lines between reality and myth soon start to blur. 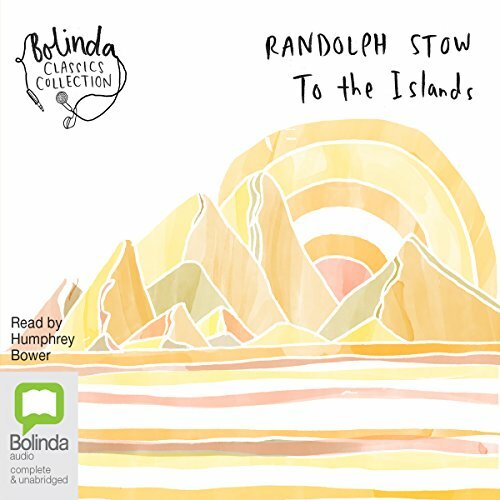 In this finely woven tale of illness and recovery, family and fable, Randolph Stow creates a unique, imaginative landscape, populated by figures from old English myths and legends, and from Clare’s present. 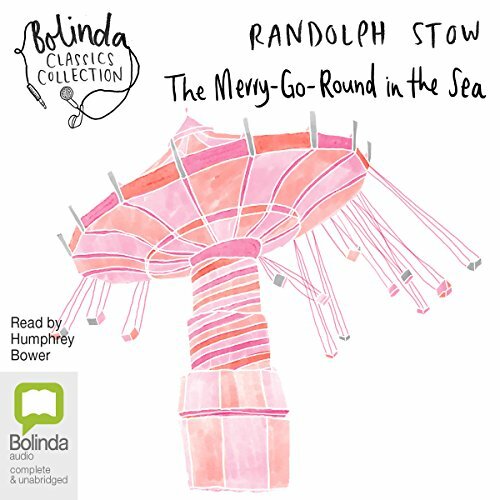 The Merry-Go-Round in the Sea allows us a precious glimpse into a simpler kind of childhood in a country that no longer exists. In 1941, Rob Coram is six. The war feels far removed from his world of aunties and cousins and the beautiful, dry landscape of Geraldton in Western Australia. But when his older favourite cousin, Rick, leaves to join the army, the war takes a step closer. When Rick returns from the war several years later, he has changed, and Rob feels betrayed. Behind the uneasy trees rose the hills, and beyond them again the country of the lost, huge wilderness between this last haunt of civilisation and the unpeopled sea. Exhausted and losing faith, an Anglican minister flees his mission in Australia's northwest for the vast emptiness of the outback. In the soul country of the desert, the old man searches for the islands of the Aboriginal dead, reflecting on past transgressions and on his life's work. I want to die. I do not want to be mad.... It is like my body is a house, and some visitor has come and attacked the person who lived there. After an Australian patrol officer commits suicide on a remote New Guinea island in 1959, five witnesses are called to a government inquiry. Each has a disturbing story to tell: strand by strand, the mystery of the officer's past is unravelled. But what of other visitants, like the unidentified flying object and the cargo cult it has inspired on the island? 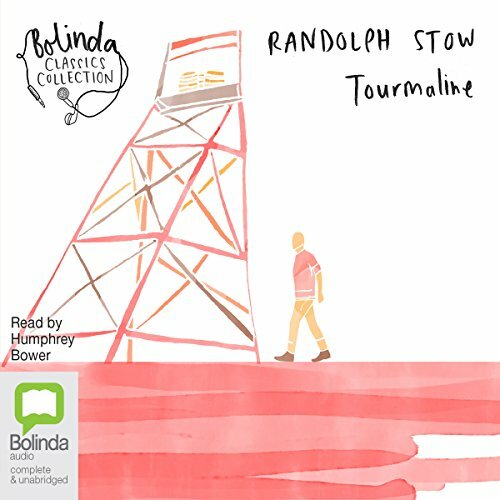 Tourmaline is an isolated Western Australian mining town - a place of heat and dust, as allegorical as it is real. Out of the desert staggers a young diviner, Michael Random, offering salvation to this parched town. The once comatose community is indeed stirred to life, by hate as much as by love, and its people find salvation in neither water nor gold. killer is hounding the seaside town of Old Tornwich. Residents are gripped by fear and suspicion, and the finger of blame is pointed in all directions. But the bodies keep falling, and the crimes remain unsolved, the culprit at large. 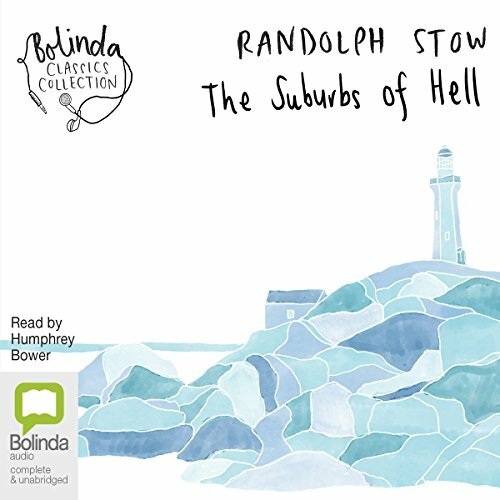 No mere whodunit, The Suburbs of Hell - its story inspired by a real-life serial killer - is a profoundly disturbing psychological drama with a devastating conclusion, the final work of one of Australia's greatest writers.